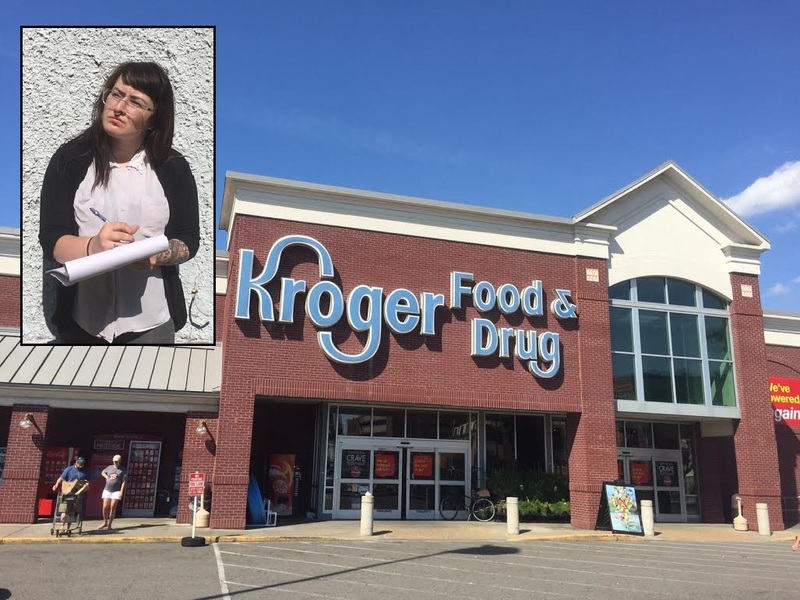 RICHMOND, Va. — Madison Vaughn, a senior in the VCU Social Work department, has just reported her analysis that the Lombardy Street Kroger is an “at risk” Kroger. “Ever since I started shopping there, I had the sense that whoever started that Kroger gave up on it at an early age,” Vaughn told reporters. The Lombardy Street Kroger is one of six Kroger stores in the Richmond area. Though it provides customers with the same basic grocery guarantees as its fellow Kroger marketplaces, many detrimental aspects have led to its unpopularity among consumers. Most shopper complaints stem from its hostile community, negative disposition, and dysfunctional environment. Based on HIPAA regulations, Vaughn refused to break confidentiality by responding to further questions.